We've always had plenty of greenery in our house, for as long as I can remember mum has lined the hallway and windowsills with potted plants. I love the sense of calm they seem to bring to a room, but I in no way inherited her deftness for looking after them.. I have, however, managed to raise a little family of fauna, which I've now kept alive and thriving for a couple of years. 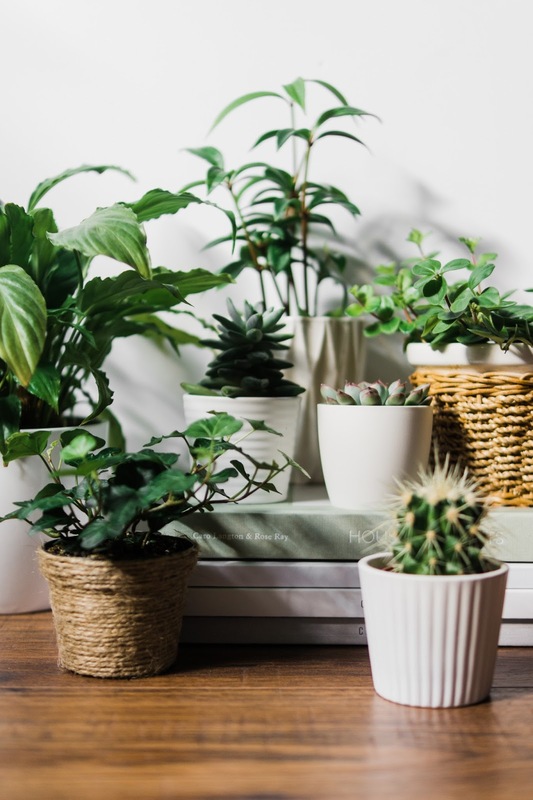 So today I'm bringing to you, the Beginner's Guide To Houseplants - attractive planting that's hard to kill, small in size and easy to manage. As far as general advice goes, always start off by obtaining a good quality plant - one free of disease and that looks strong and healthy. 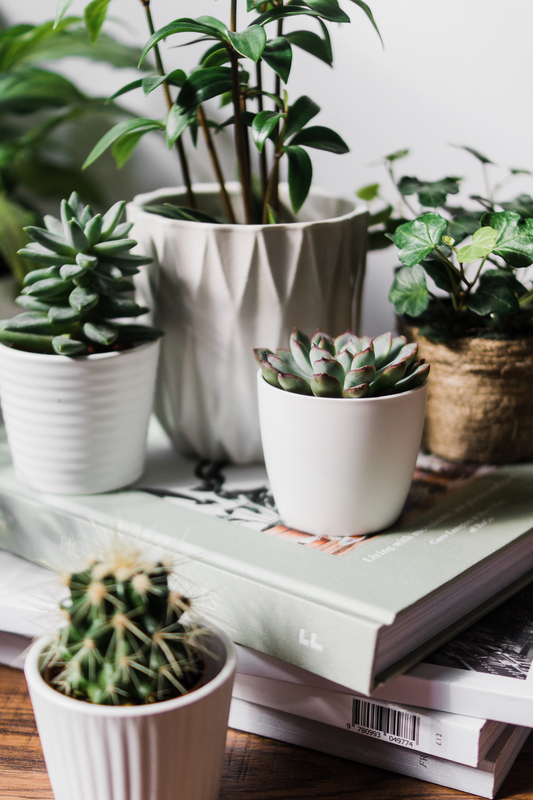 I'm lucky to live close to an excellent garden centre so will most likely source any new family members there - although I've been known to scout out Ikea, Sainsburys or a local market (Guildford, Farnham, both excellent if you live nearby). 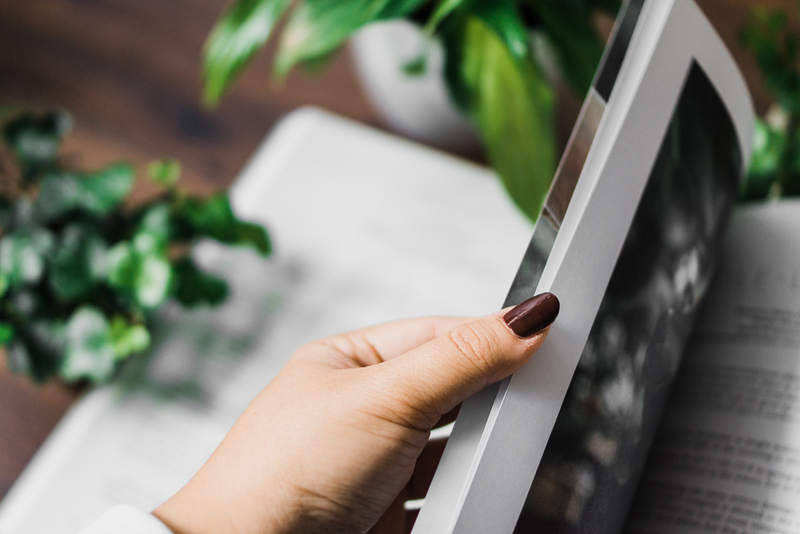 Make sure to give the plant's guidelines a glance, or do a quick Pinterest/Google if unprovided, for their preferred conditions. Plants will generally tolerate a lack of water, over being drenched - sitting in a watery pool does their roots no good. Certain plants will abide a little neglect more than others (definitely not orchids - mine did not survive our last property, 'affectionately' nicknamed The Greenhouse), so let me share several that, in my experience, are great for beginner's. 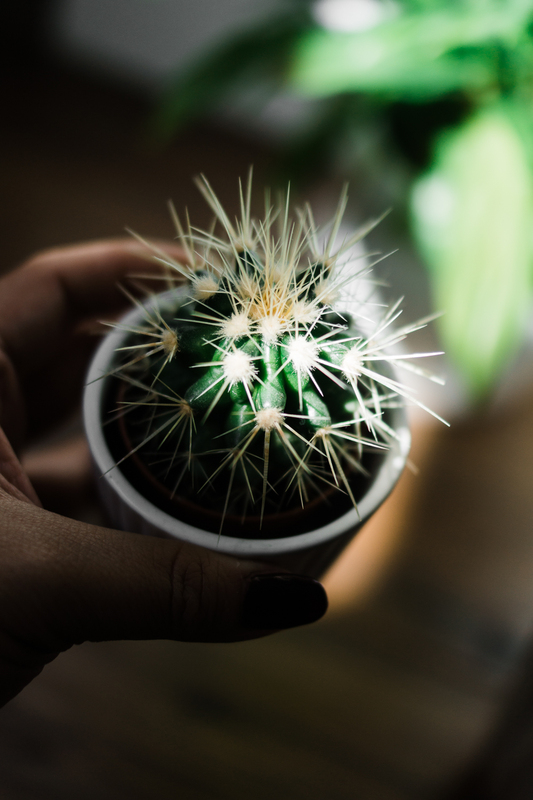 C A C T I // Generally slow growing and almost impossible to kill, they require very little water, and frankly little light, meaning you can pretty much place them in any spot in your home. I'll admit to having forgotten to water mine for a month or so and it's been fine. S U C C U L E N T S // Succulents are also incredibly forgiving, doing well with little water. I love my little purple-tipped echeveria. 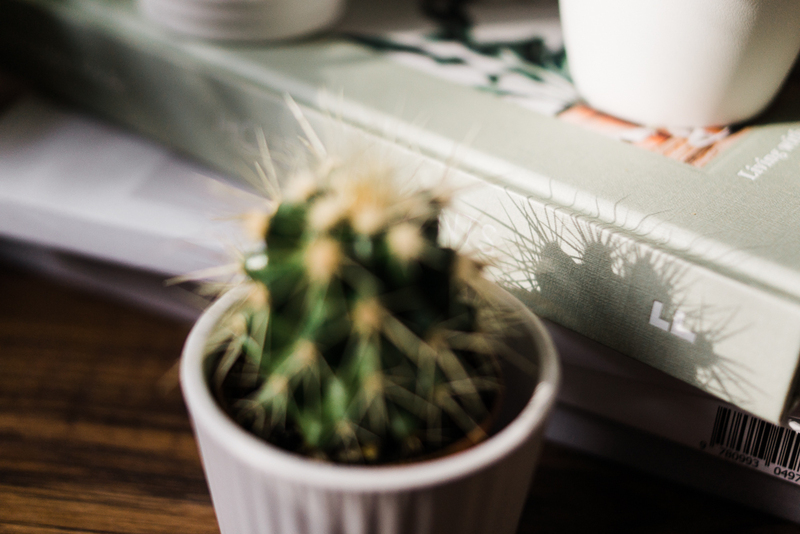 P E P E R O M I A // With more than a thousand species, you're sure to find a plant to suit your aesthetic within this family. Often with fleshy leaves, they behave a bit like a succulent and do well away from direct sun. P E A C E L I L Y // These air-purifiers love low light, meaning mine thrives away from the window - although it does need thinning out a bit! 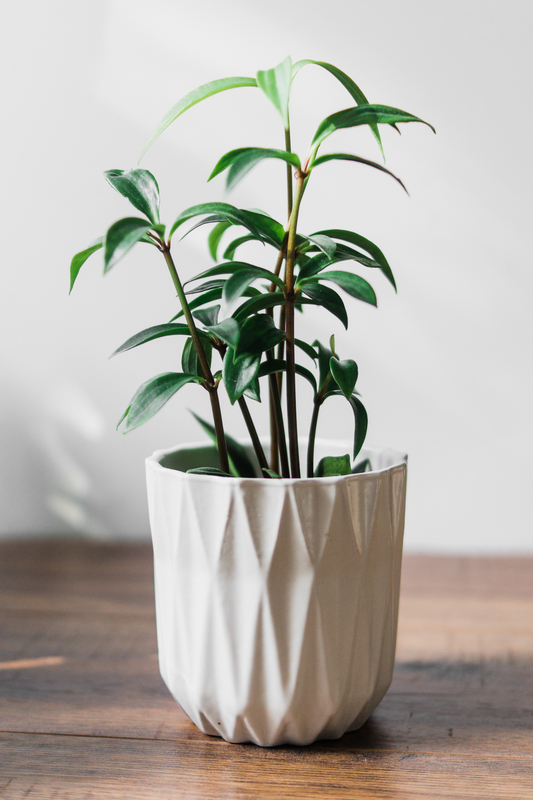 Mine also doesn't even mind sitting in a bit of water, meaning it's a great plant for those prone to overwatering..
E N G L I S H I V Y // With it's lovely trailing stems and, often, pretty, variegated leaves, ivy enjoys a damp soil and cooler temperatures. They're pretty speedy growers but you can trim them back almost at random, no skill required. They're a lovely visual feature when persuaded to twizzle around furniture, or tumble over the side of a hanging pot. S N A K E P L A N T // Otherwise known as Mother In Law's Tongue (teehee), we've always had at least one snake plant in the house. 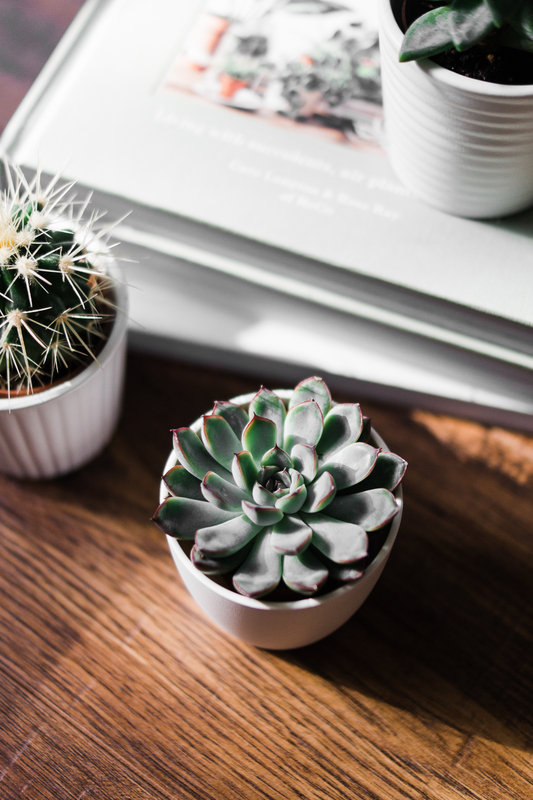 They belong to the succulent family, with thick, waxy leaves, and thrive on being ignored. 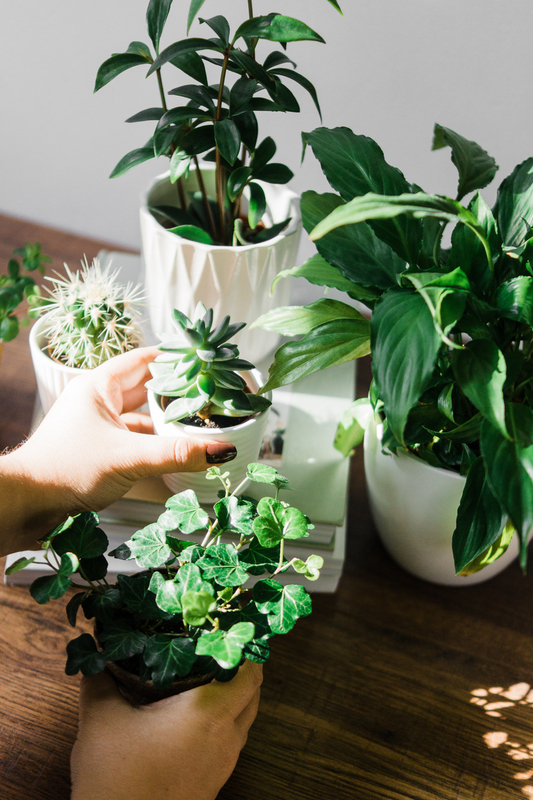 Most plants benefit from a little leaf cleaning, and the added humidity, so I give mine a spritz with a spray bottle once a week. Press a finger into the soil to check how dry or damp it is. I often double pot my plants to help with drainage and watering. Line the bottom of a larger, more attractive pot with small pebbles or bits of gravel, and simply place the plant in it's cheapy, plastic pot on top. The pebbles will stop your little friend sitting in water and becoming unhappy. For the extra minerals, save the water from boiling eggs to hydrate your plants. 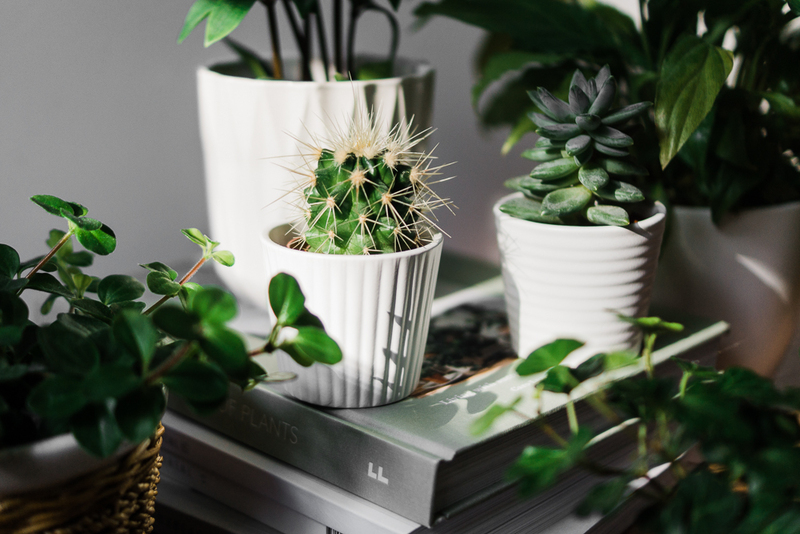 Plants in unglazed terracotta pots tend to need watering a little more regularly, as the clay absorbs a little water. 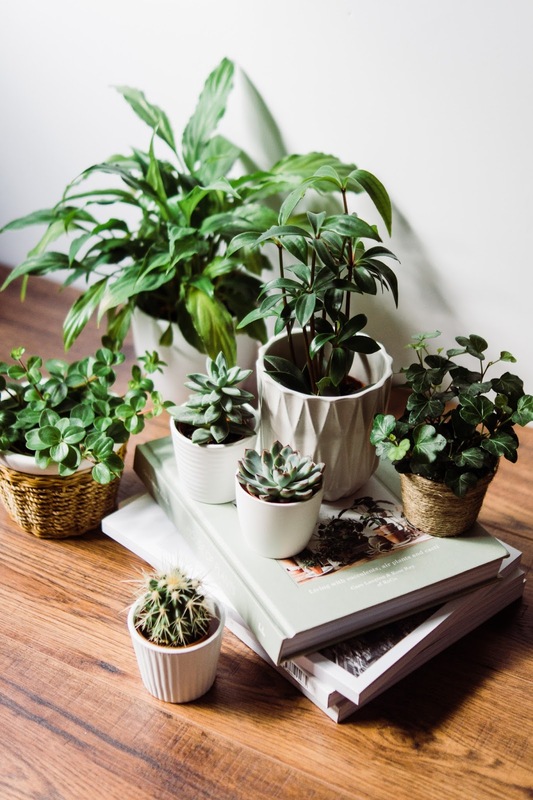 Huddling plants into groups helps with their humidity if your room is dry or breezy. 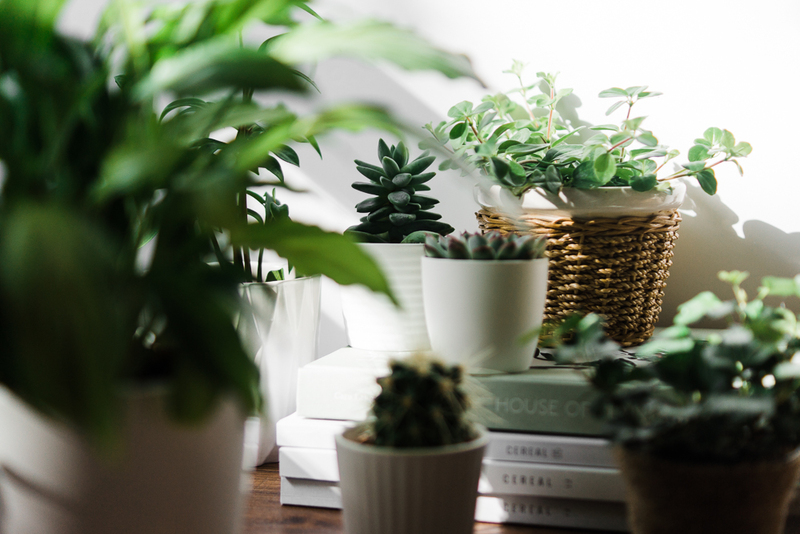 For more on houseplants, I love House Of Plants. 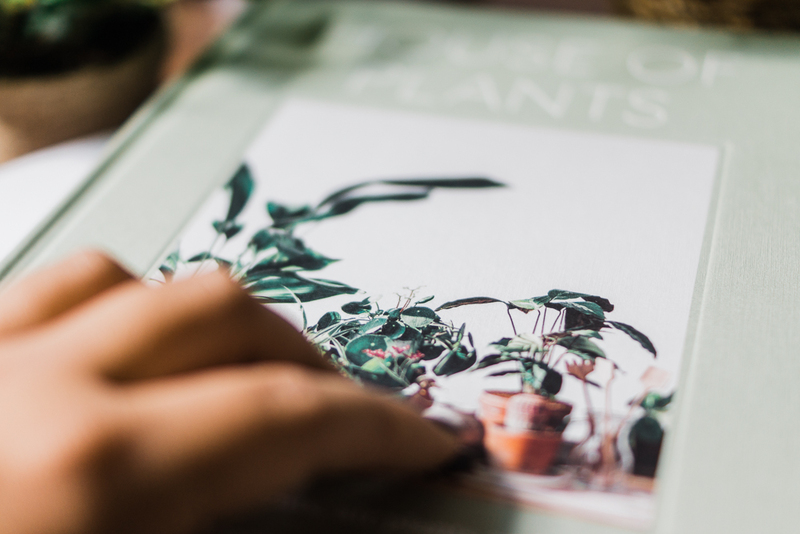 Aside from it's gorgeous, simplistic photography and just being a lovely book to casually thumb through, it has many great tips on propagation, ailments and little project ideas to ignite a little green-themed creativity. I heartily recommend it. 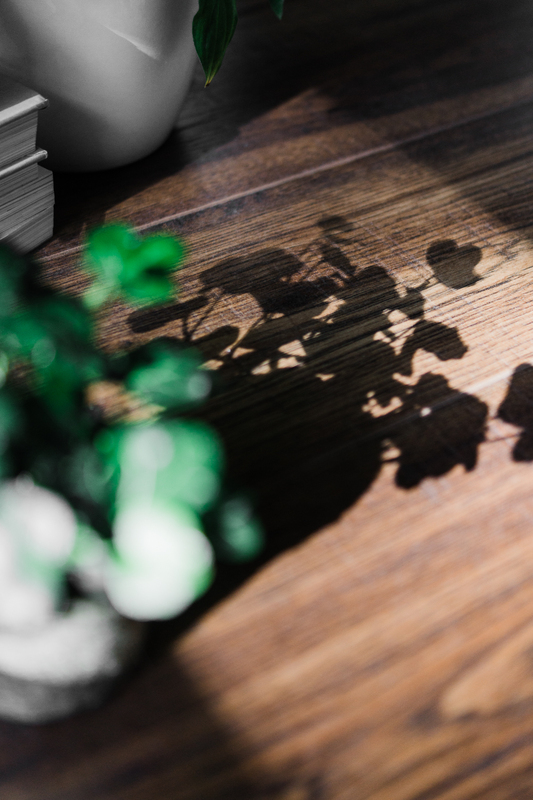 Great post, I have a few house plants myself - a succulent, a Lilly, an orchid and a couple of fresh herbs (thyme and coriander). I love the look of succulents! I need to bring some greenery into my space.